A recent study was completed to evaluate three approaches adopting collaborative depression care with Latino type 2 diabetes patients. 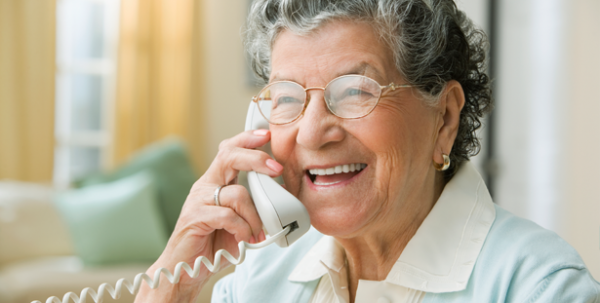 The study found that using automated assessment calls significantly increased the treatment rate for patients. This approach was also the only one to significantly improve patient diabetes self-care. The assessment calls included depression screening and monitoring, as well as patient appointment reminders. Management Adoption Trial (DCAT) supported care (SC) by clinic social workers in diabetes disease management teams, and (c) DCAT-automated care-management technology-facilitated care (TC) model. All social workers were guided by a depression care protocol. Results: All approaches significantly increased treatment rate, the largest improvement being MDDP (40%), followed by TC (30%) and then SC (20%). Similar patterns were found in symptom improvement (50% depression score reductions) and self-rated health. TC was the only approach to significantly improve patient diabetes self-care. Discussion: Activated social workers and technology facilitation provide promising effective adoption of collaborative depression team care in safety net.